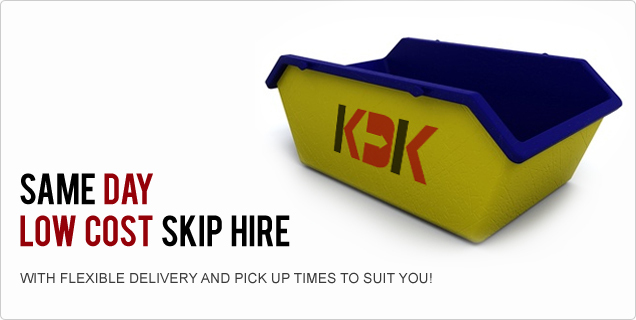 KDK Skip Hire are the leading skip hire company in Aylesbury, providing a wide range of skips suitable for all purposes, from residential to construction. 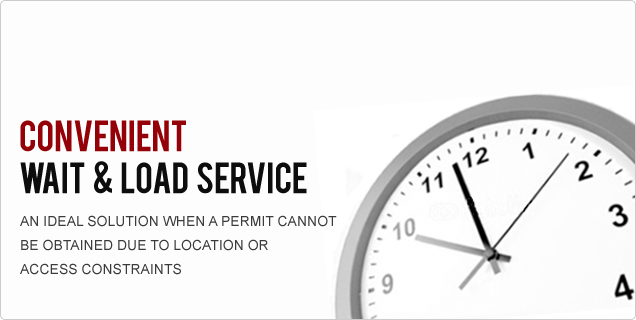 Established since 1986, KDK is the local name you can trust to make the whole process from initial enquiry to completion, very straight forward and simple. However, big or small the job, we can assist, usually offering local same day skip hire. With over 25 years of experience in the skip hire and waste management industry, we have built an excellent reputation as the specialist skip hire company in Buckinghamshire. 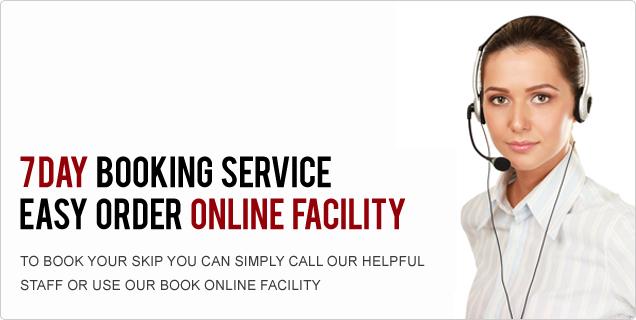 We know how important it is to provide a highly reliable service to our customers. You can count on us to get the right skip to you, on time, and collect on-time, no excuses, just the right equipment and a friendly service. We offer a range of skips in different sizes, to suit every need. Whether it’s for a spring clean, a small garden job, to a job involving a clear out of bulky items on your business premises, we can help. We offer skip hire, with capacities from 2 to 12 yards, all with same day delivery and collection. See our skip pages for more details. 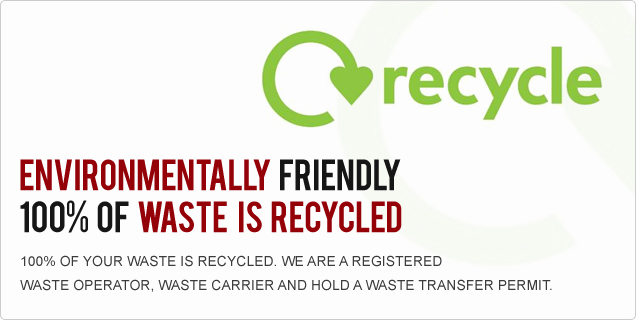 KDK are a Registered Waste Carrier, which means you have the added peace of mind that your rubbish is being handled by a reputable company, conforming with all environmental and legal requirements for waste disposal. If you’re looking for low cost skip hire from a local, reliable skip hire company that cares call KDK today on 01296 699738 .